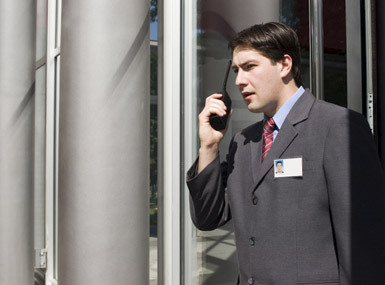 ACS has over a decade of proven experience in the area of supplying professional, high quality, fully licensed SIA certified security personnel on single or multiple sites throughout the South East. We are a highly experienced team, delivering high operational standards and pride ourselves on the consistently high quality of service we provide. This is achieved through our understanding of the necessity to engage, develop and retain talented individuals. We have a very rigorous recruitment process and after successfully securing a position with the Company each new employee undertakes a personalised induction training programme. Only after basic training and obtaining their Security Industry Association (SIA) licence are our officers ready to take up their first assignment. We fully appreciates the importance of ongoing training and development and specialised in house training is provided for all our security officers enabling them to excel in whatever their assigned role. With many years of expertise in the area of static guarding, we are aware that each Company�s requirements differ and therefore understand how crucial it is to ascertain each customer�s exact requirements so a bespoke solution can be provided.